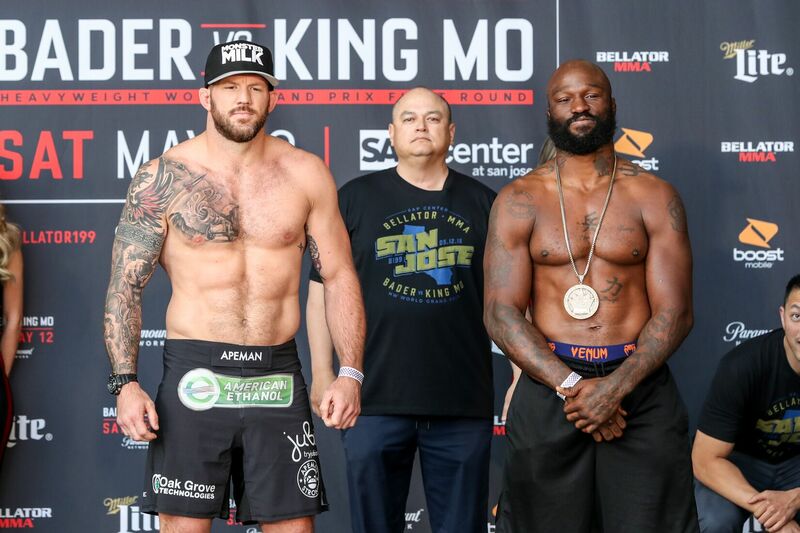 Bader vs. King Mo takes place today at the SAP Center in San Jose, Calif. The event will be broadcast live and free on Paramount Network at 9 p.m. ET/8 p.m. CT, while preliminary action will stream on Bellator.com and globally on the Bellator Mobile App. Alas for those in the UK you will have to be updated o main card bouts via Twitter.